EOS - European Organisation of the Sawmill Industry | News - EU VAT: the new Action Plan. 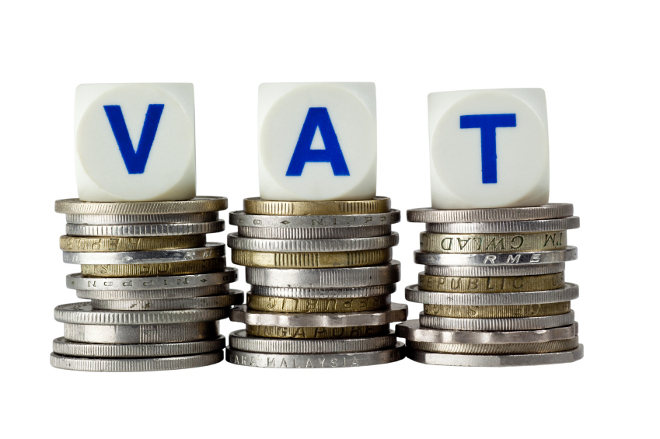 EU VAT: the new Action Plan. On 7 April, the European Commission presented an Action Plan setting out ways to reboot the current EU VAT system to make it simpler, more fraud-proof and business-friendly. This Action Plan is considered as the the first step towards a single EU VAT area which is equipped to tackle fraud, to support business and help the digital economy and e-commerce. plans to simplify VAT rules for e-commerce in the context of the Digital Single Market (DSM) Strategy and for a comprehensive VAT package to make life easier for SMEs. maintaining the minimum standard rate of 15% and to review regularly the list of goods and services which can benefit from reduced rates, based on Member States' input. abolishing the list of goods and services that can benefit from reduced rates. This would, however, require safeguards to prevent fraud, avoid unfair tax competition within the Single Market and it could also increase compliance costs for businesses. Under both options, the currently applicable zero and reduced rates would be maintained. Furthermore, the Commission has announced that "it will come forward by the end of 2016 with a legislative proposal to modernise and simplify VAT for cross-border e-commerce as part of the Digital Single Market strategy. This will include a proposal to ensure that e-publications can benefit from the same reduced rates as physical publications. As a second step, we will present in 2017 a VAT simplification package designed to support the growth of SMEs and to make it easier for them to trade across borders".